← Carbuncle I summon You! To take or not to take? That is the question! are you kidding? ive been to blizzcon 3x (including this year) no one will make fun of you. just take it. most will think its pretty cool. I want one, what would you charge for one? I haven’t sincerely thought about it. I am making one up for someone as an art exchange, but the majority of it is the time to make it. If you knit I’m hoping to put a pattern together. 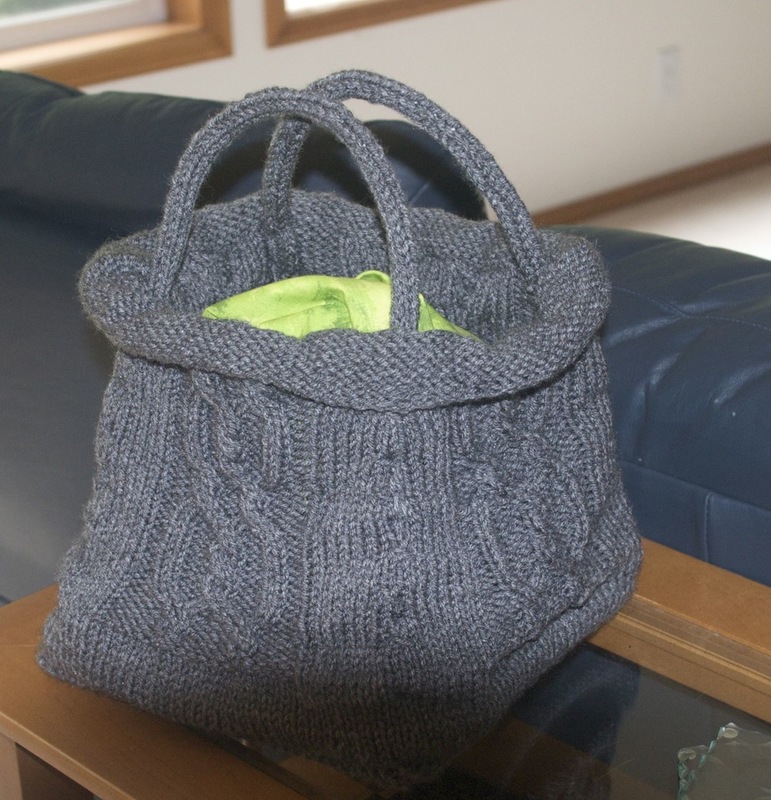 Did you put a pattern together for this bag? 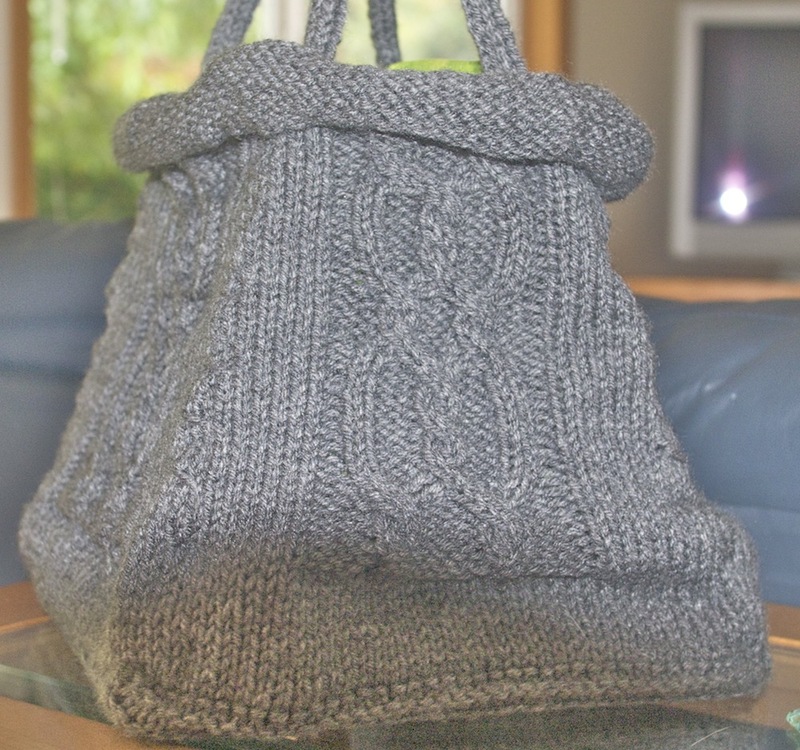 I am new to knitting and love your stuff. I am just not at the point where I can create my own patterns yet. I would love to see a pattern for your Horde/Alliance Christmas stockings. I have found charts for the symbols, just not sure about the stockings themselves. The stockings are just a basic stocking/sock pattern, there are a couple different heel turns I tried. 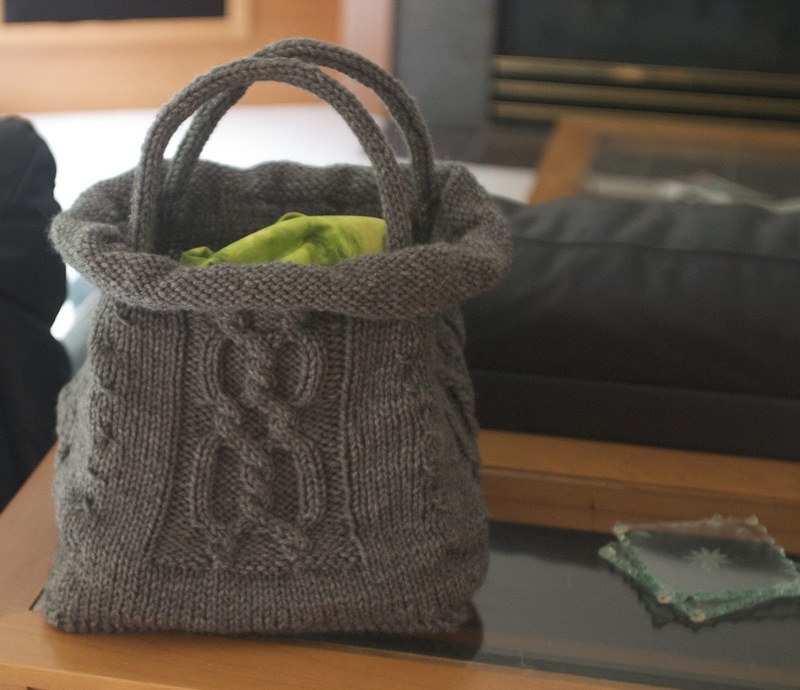 The basics is you want to cast on about twice as many stitches as your colorwork pattern and join in the round. Fewer stitches means your pattern will wrap around the stocking more. (Like the lion does) Most of those were done with duplicate stitching, so the base is a single color tube that you knit for a few more inches than the number of rows in your colorwork chart. (Room above the pattern for your cuff, and then a bit below for space above your heel). Turn the heel like you would a sock. This heels by the numbers page really helped me out with the higher stitch count heel turns. After you finish your basic sock, you pick up the stitches at your cast on edge and work a decorative cuff. On the warcraft ones I believe those are just a couple rows of single chain crochet, one with some looping, but others were knit cuffs.